Transfers from Malaga Airport to Fuengirola. Choose from our 55 minute private shuttle for the 15 mile (24 km) journey from Malaga Airport to Fuengirola and save your pennies for your holiday. We provides transfers from Malaga airport to Fuengirola and other nearby places. 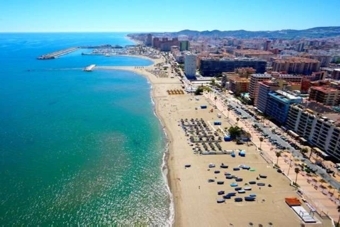 Enjoy and relax in the tourism destination of Fuengirola. Our services are comfortable, reliable and economical – and you can even book them in the blink of an eye on our online booking system. If you’re itching to begin your holiday as quickly as possible upon landing in Malaga, Fuengirola will feel like it’s only a stone’s throw away with our speedy transfers.